During the 40 plus days since Tom Herrion was let go, Mike’s name was front and center for Marshall’s search, but not Dan. 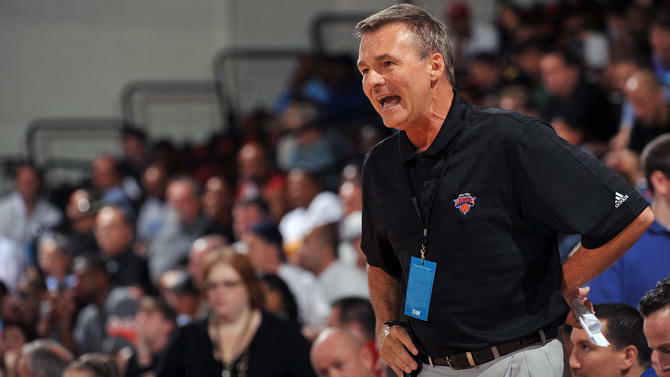 Dan D’Antoni has been an NBA assistant for nine years with his brother in Phoenix, New York and Los Angles. He played for the Thundering Herd from 1966 to 1970. He was also a long time head coach at Socastee High School in Myrtle Beach South Carolina. Dan will be introduced as Herd Head Coach at a press conference Friday afternoon. Marshall Basketball’s season ended last Wednesday night with a 73-58 loss to Old Dominion in the Conference USA basketball tournament. On Friday Head Coach Tom Herrion resigned. The season ending loss capped an 11-22 season for Herrion and the Herd. Over the last two years Marshall was a combined 24-41 and in Herrion’s four years was 67-67 overall. After a discussion between Athletic Director Mike Hamrick and Herrion Friday morning, Herrion resigned his position as head coach. Hamrick said as much as Herrion was liked in the athletic department it was not working out.